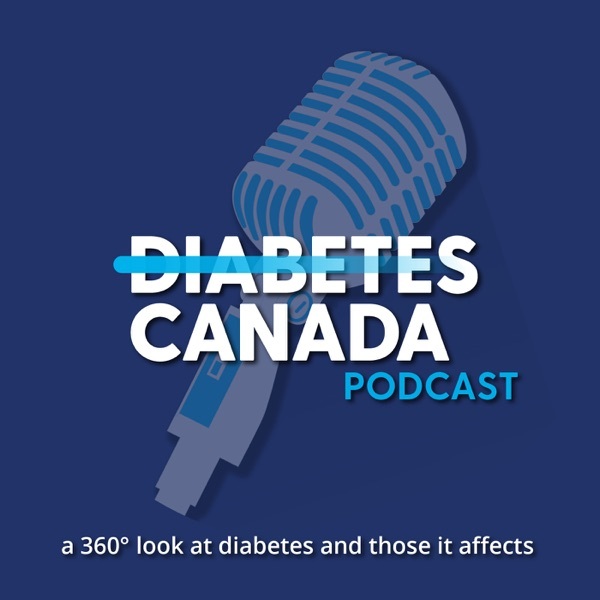 This podcast is a 360° look at diabetes, from those affected by the disease to those working to find better treatments and ultimately a cure. 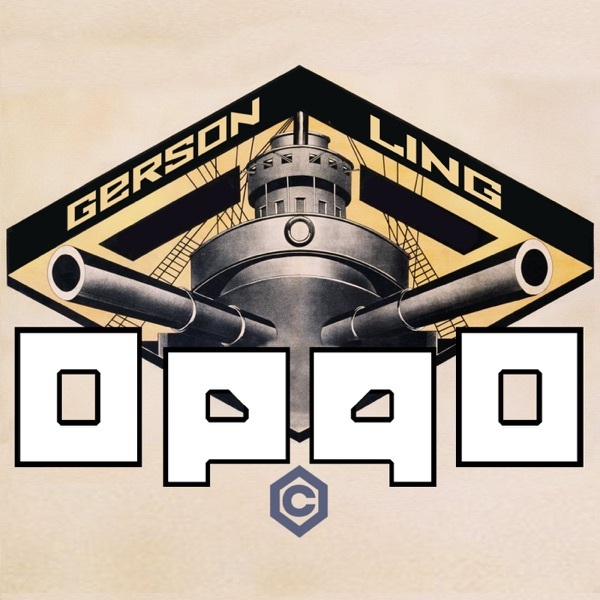 Politics in Canada right now with Jen Gerson vs. Justin Ling. Throughout history, only 12 women have served as First Minister in Canada. Put another way: there have been more than three times as many First Ministers named ‘John,’ than there have been women. 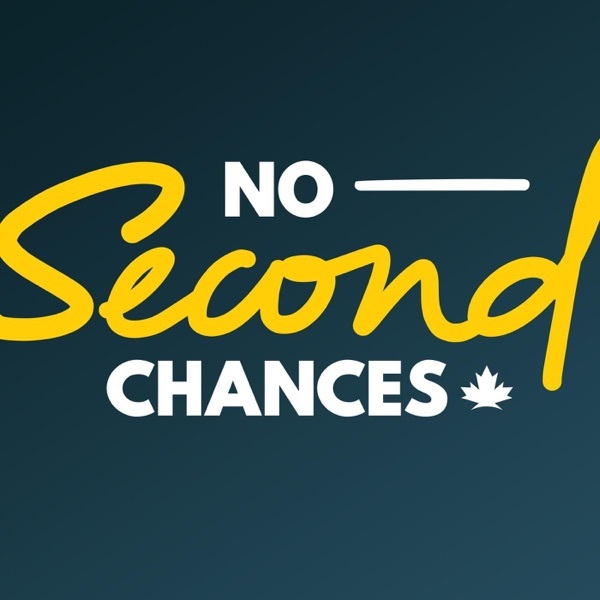 No Second Chances explores the experiences of women in politics through the lens of Canada's 12 female first ministers and their rise and fall from power. A Canada 2020 Special Project. Every week rely on authoritative reporting and insightful interviews illuminating the latest medical research and health-related headlines heard on public radio. 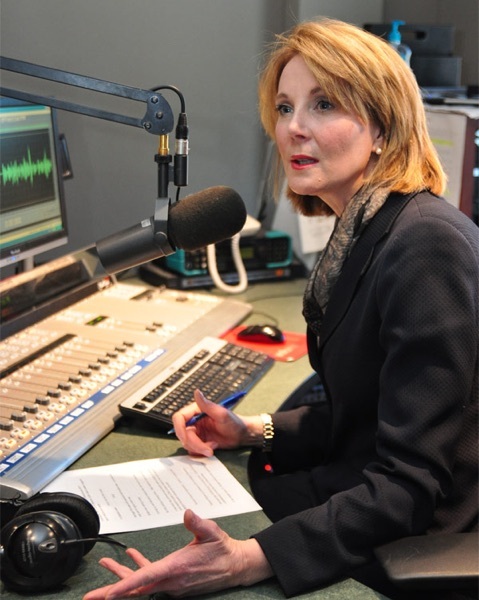 Your host Barbara Lewis provides in-depth, accurate and actionable information. 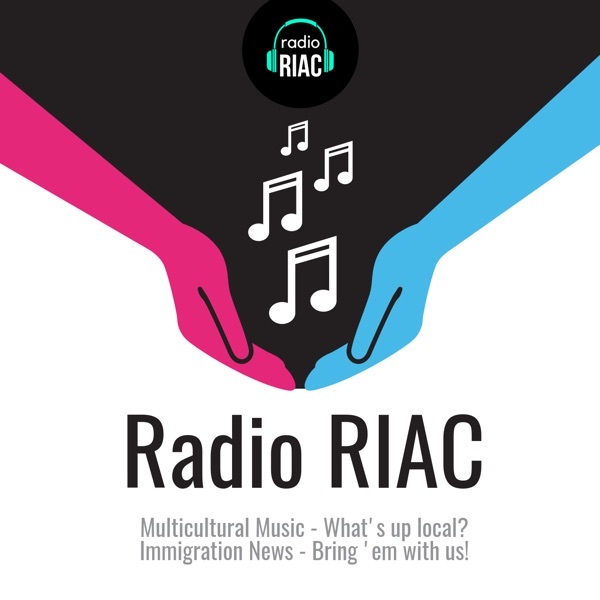 You’ll find field reports, stories, in-studio newsmakers, personal essays, and quirky information about health and medicine you can't find anywhere else. 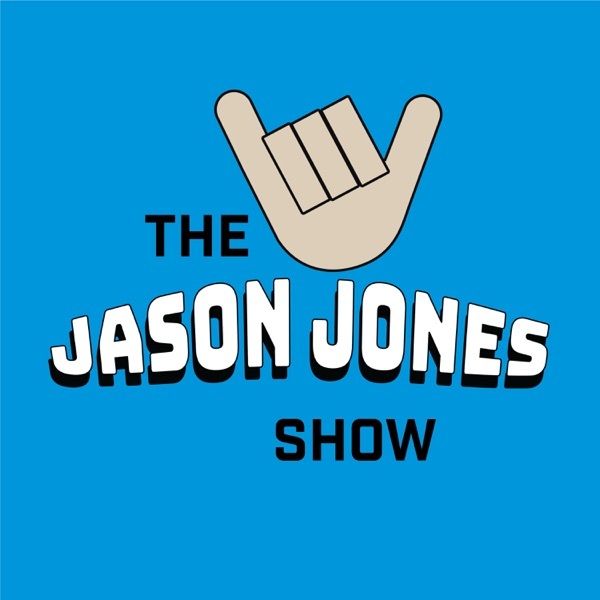 And now our audience can listen for FREE to the audio podcast versions of Premium Content shows on The Rebel! 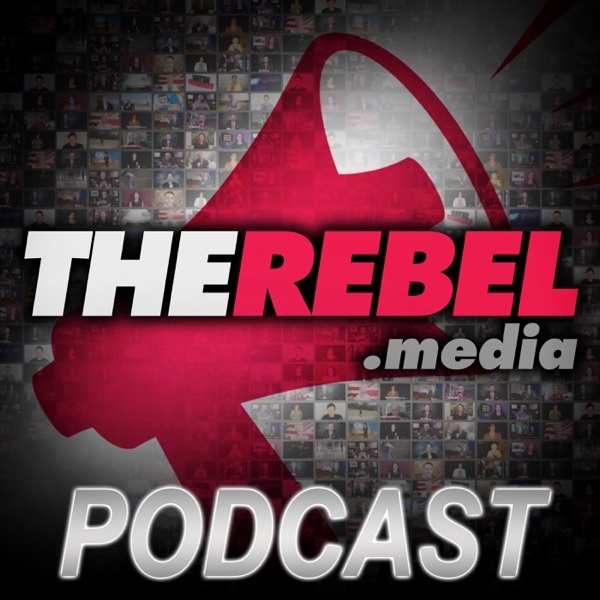 Subscribe to our podcast to listen to the daily Ezra Levant Show, the Gunn Show with Sheila Gunn Reid, and Rebel Roundup with David Menzies. 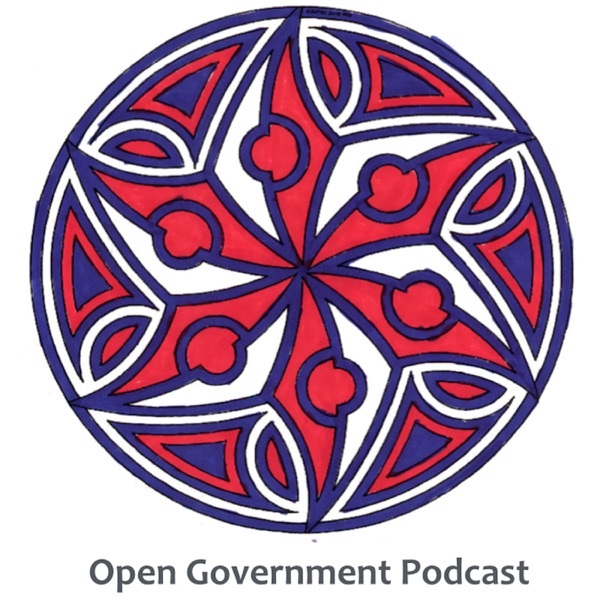 The Open Government Podcast features 10-12min interviews with voices from the Open Government, Open Data, and Civic Engagement communities. 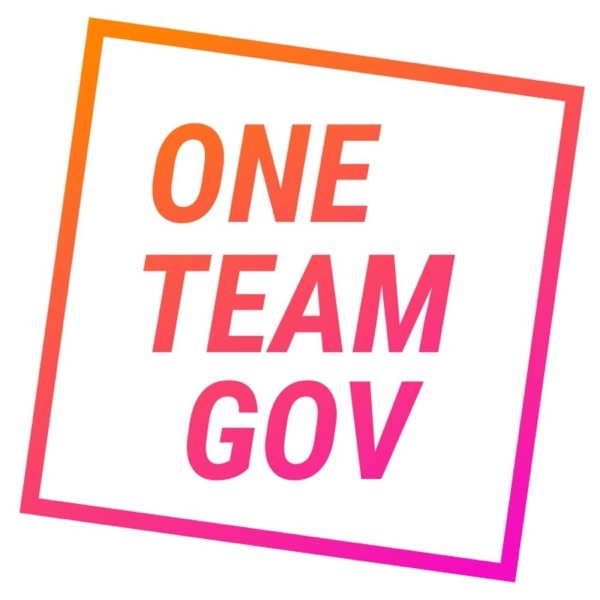 You will hear from public servants, technologists, and engaged citizens on how they are working towards creating a more accountable, transparent, and collaborative government. Richard Pietro considers himself as a Fanboy of Open Government & Open Data, is a founding member of www.citizenbridge.org and was the host for the Open Government Tour (#OGT14), a 20,000km Motorcycle Tour that introduced Open Government & Data to Canadians. Sameer Vasta is a flâneur, storyteller, letter-writer, egg-whisperer, hugger extraordinaire. He’s interested in how the private sector and public sector can work together to make the world a better place for all of us. 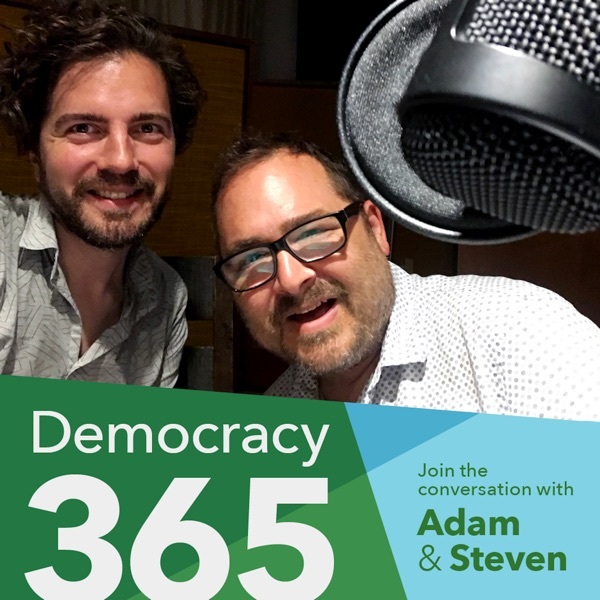 Join Adam Sommerfeld, former Green Party candidate for Toronto-Centre, alongside co-host Steven Hobé, chatting about all things Green. 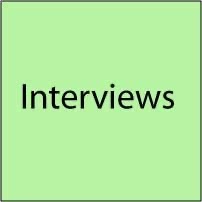 This is a chance to chat with folks involved in the Green movement, both here locally and around the globe. This is an initiative of the Toronto-Centre Greens. Adam Sommerfeld has been active in the environmental / sustainability movement for many years. 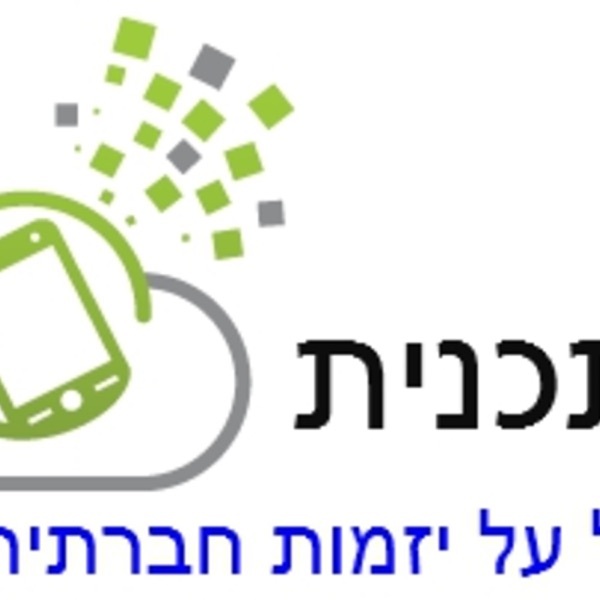 When he isn't supporting the green party and other green initiatives, he works as a graphic designer. Steven Hobé is strategist and CEO of Hobé+Hosokawa Inc., a strategic planning and marketing strategy firm that supports organizations effecting social change. He is also a professor at George Brown College. 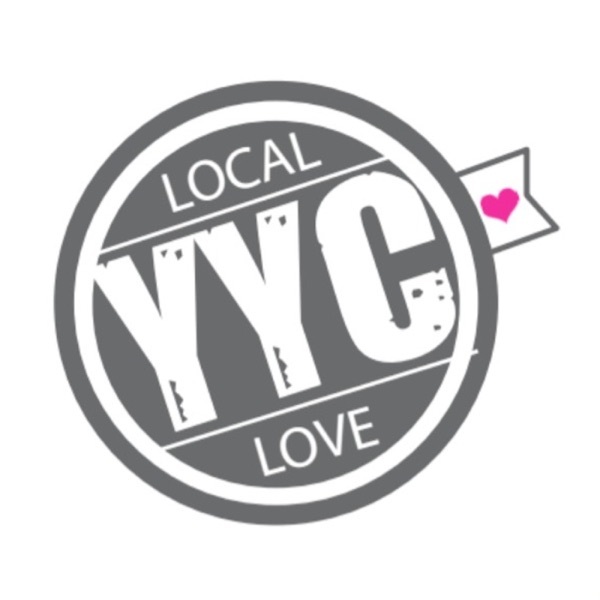 Chats with the people who make Calgary a cool place to live. Animée par Sophie Stanké , cette nouvelle série d’entrevues est présentée Canal M et la Télévision Régionale de Laval. 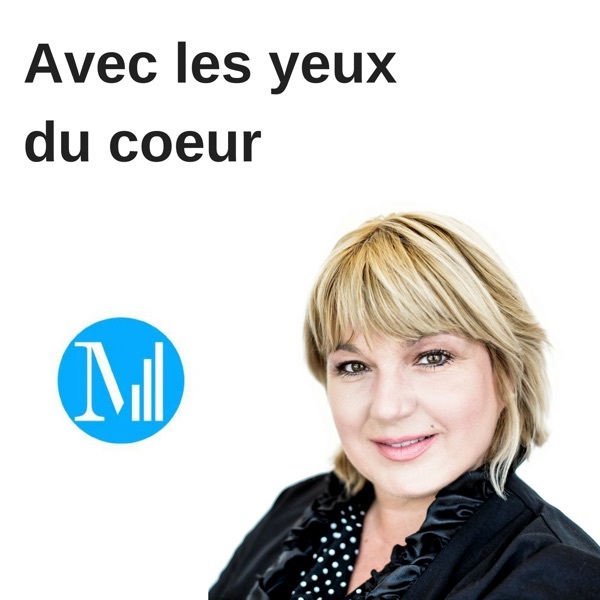 L’animatrice et son invité(e) sont situation de cécité totale grâce au port de lunettes noires opaques et les confidences se font sans pudeur, sans le secours des yeux et du regard, alors que l’échange devient sensoriel et profond. Salad Club is where amazing things happen. It is a ritual at the Centre for Social Innovation and takes place every week at every location of CSI. The simplest way to describe it is as a potluck, but it is so much more. Its where you meet your fellow Innovators, Socially Minded Entrepreneurs and Artists. 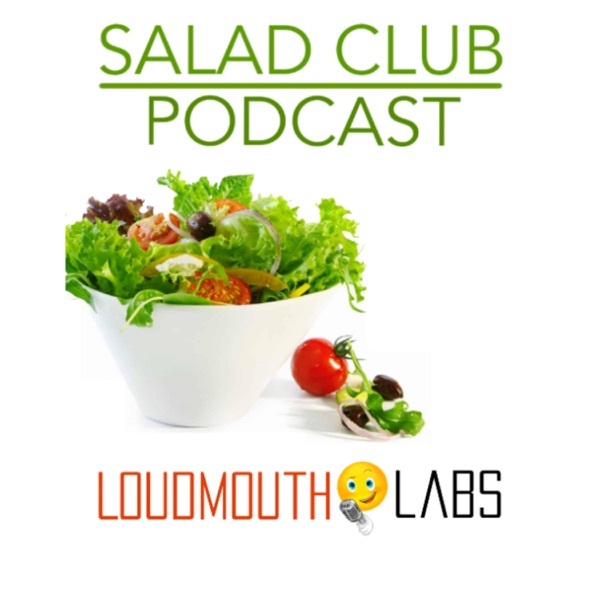 Salad Club is the inspiration for this podcast, my guests are the people I meet in line. 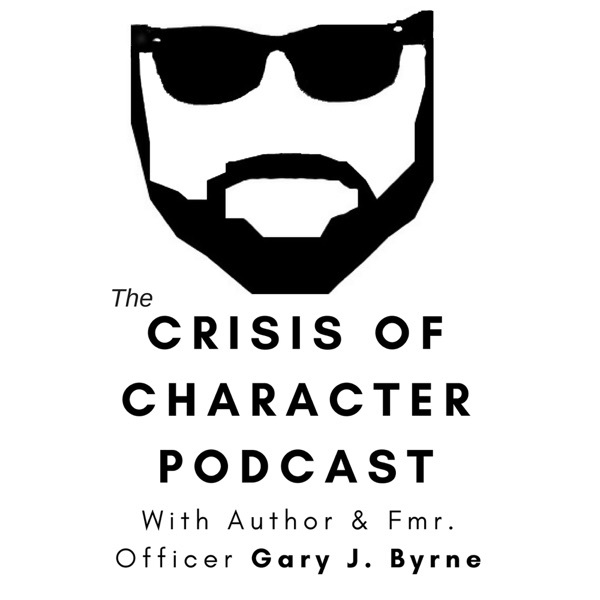 Join us as I sitting down and Discover the CSI Community by breaking bread with each other. Jason is a film producer, author, activist and Catholic human rights worker. 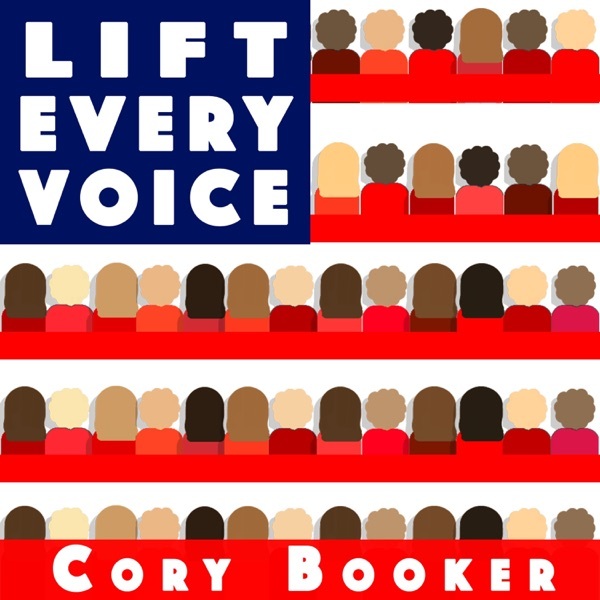 For the past 25+ years, he has worked to defend the most vulnerable — from the homeless on the streets of Los Angeles to persecuted Christians in Africa, from women in crisis pregnancies to victims of “honor killing” in Iran. You are going to change the world. We can help. Running a small nonprofit is not for the faint of heart. With limited resources and fueled by a combination of caffeine and passion, small charity leaders are unsung heroes. 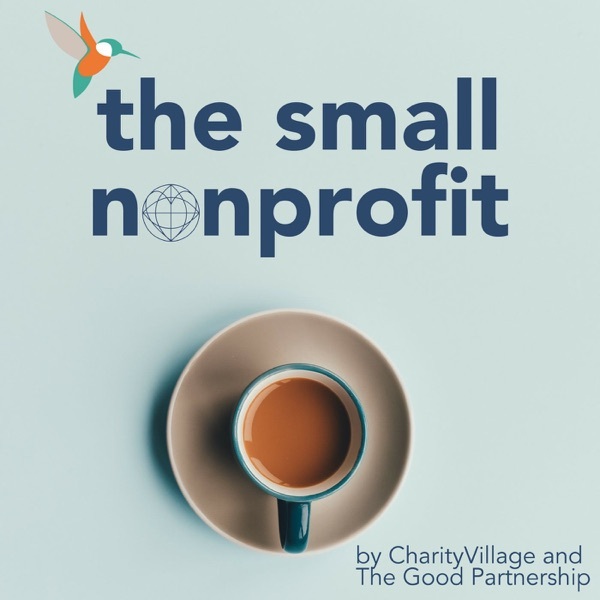 The Small Nonprofit podcast, by CharityVillage and The Good Partnership, gives you down-to-earth, practical and actionable expert guidance on how to run a small nonprofit. 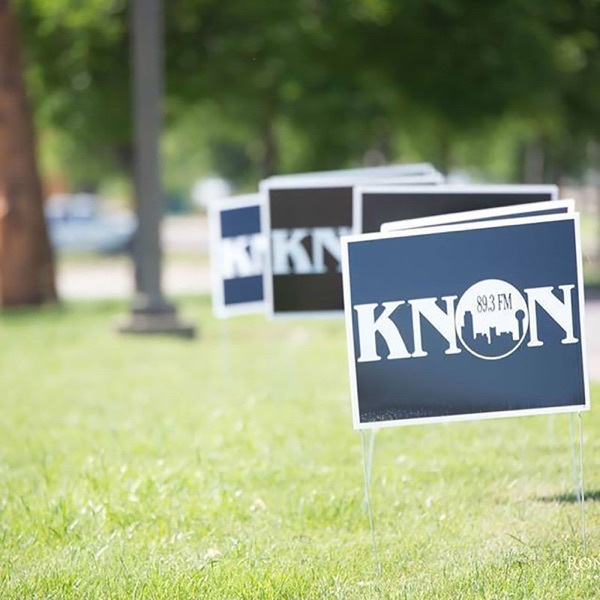 From leadership and law to fundraising and finance, we’ve got you covered. Forget comparing your organization to the big shops, we’re creating a community of nonprofit leaders who are going to change the world, one small nonprofit at a time. 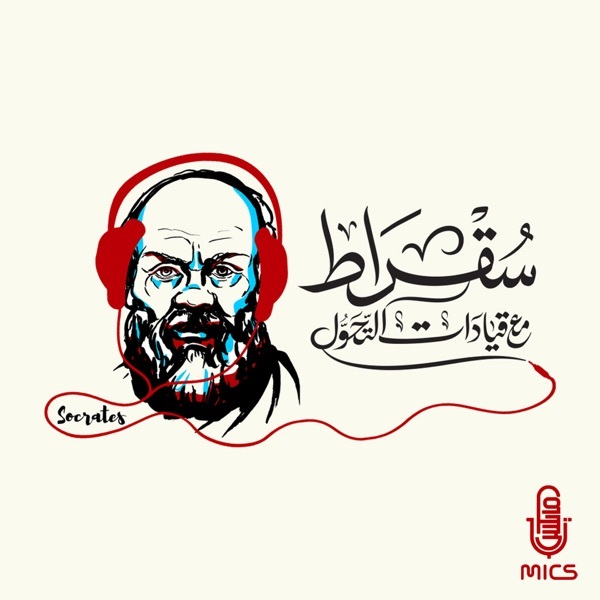 A podcast featuring real conversations with awesome people doing interesting stuff in government and the public sector. Connecting passionate public sector reformists from around the world with inspirational content.